Excellent; recognized a cancer on me that people have missed before and did a great job removing it with surgery. Very positive experience. He has an energy around him that calmed all my nerves. 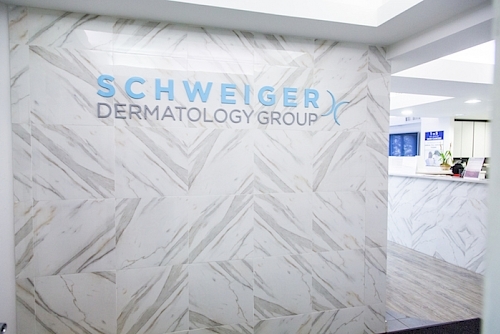 Schweiger Dermatology Group is thrilled to announce the opening of its newest dermatology office conveniently located in Middletown, New Jersey. Services Provided: Medical, surgical, and cosmetic dermatology. All our Middletown dermatologists are board certified and are committed to delivering high quality patient care. We have a robust administrative support model so dermatologists do not have to worry about the day-to-day practice administration and can get back to focusing on what matters most – taking great care of patients.